Burgenland, Austria 2013 - It‘s 5.45 AM an a chilly Saturday morning in early October. 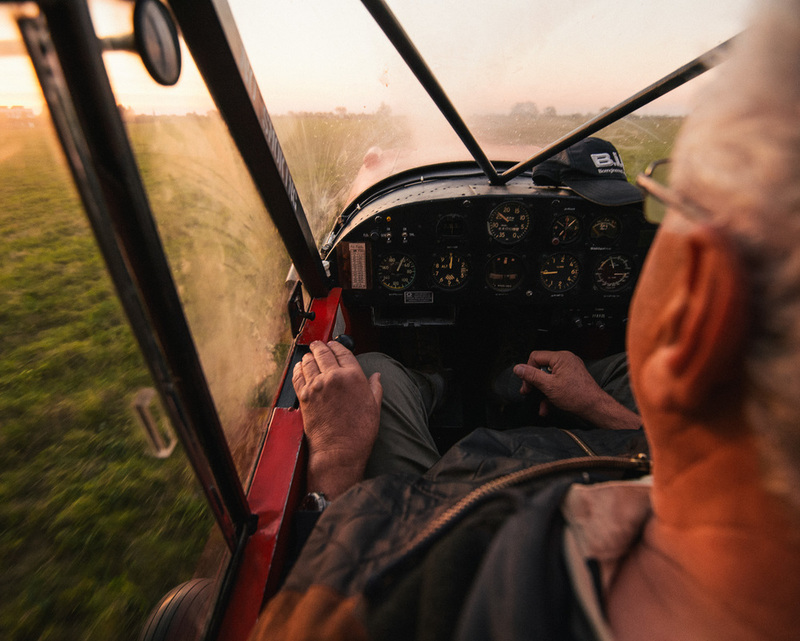 Fritz Wech (68), retired flight instructor and passionate pilot, stands infront of his 1953 Piper PA-18 even before breakfast and starts the engine with a few sharp pulls of the propeller. A few minutes later, it‘s still dawning, he takes off for his first operation that day. Fritz Wech is STAR FIGHTER, he chases the greedy starlings out of the vineyards of Golds, who threaten the grape harvest every year. 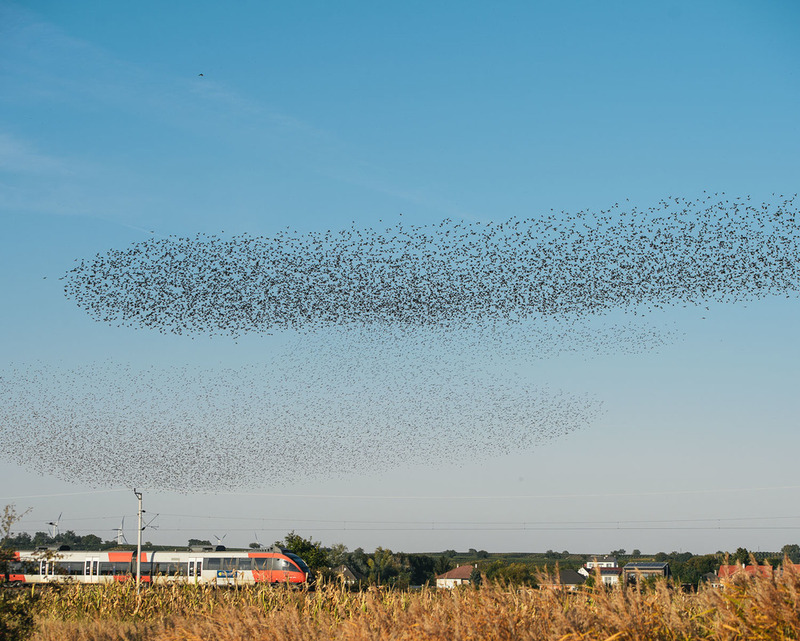 But the so called STAR FIGHTING is not limited to airborne efforts, also huntsmen, vineyardkeeper, nets and all sorts of gadgetry is used to prevent the birds to fill up with the ripe grapes. The goal, though, is not to harm or kill the birds but to balance the crop damage in the entire region. 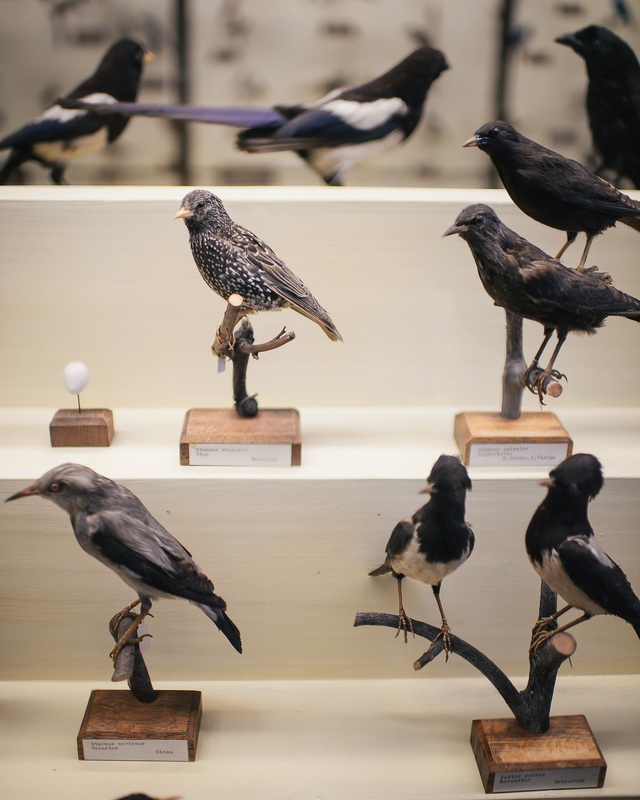 Ultimately banning or expelling the birds would not work at all, cause „birds which get fully sated will stay“ says Alfred Grüll of the biological station Illmitz´. And there‘s plenty of nutrition.